The smartphone is not something like the luxurious thing to have but they are now most important in our lives after food shelter and clothing. We have gone on the stage where we cannot go wrong. 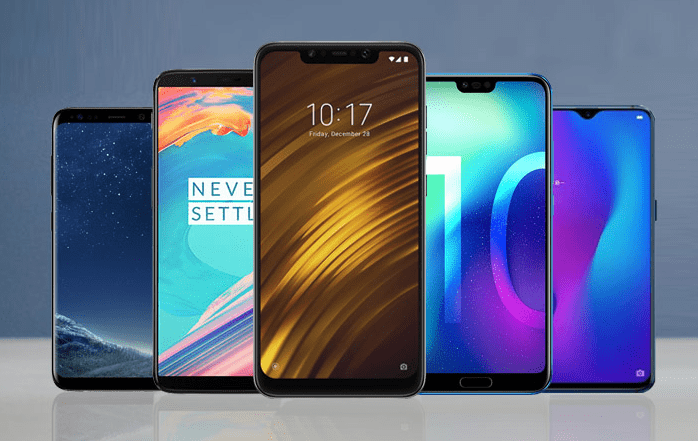 Whether you will choose a flagship-level smartphone or within your budget, you will have a smartphone with the latest technology or features at least. For having the best smartphone first you will have to choose a well-known and trusted company that can give you the phone of your dream. So here, if we ever have a look at the smartphone market, Oppo will be the name that would hit your mind for a bit of a time. The best phone ranges you will get from Oppo which is succeeding by leaps and bounds in term of providing the best quality of smartphones. Many phones are nowadays hitting the market level, meanwhile, Oppo introduces Oppo A7 as a competitor of such famous names. So, without beating about the bush, let’s have a look at Oppo A7 review. In the history of Chinese phones, they are not so like Samsung and iPhone but had grown themselves quickly. Their designs and way of the building were not appreciable. But Chinese smartphone makers like OPPO, Vivo, and OnePlus have been making good progress in their range but this is the point where Oppo does not disappoint in any way. As you will pick up the Oppo A7, you won’t feel like you are holding a cheap gadget or will also not find any unappreciated part for sure. While you are holding the device, you will feel the back of the phone is made of glass but it’s not actually the case, and the textured that covers the corner are made for an easy grip to your phone. The battery is another prominent feature in the Oppo A7 the long battery timing has made it more adorable than that of other phones. Oppo A7 could be the phone you will love to have in your hands in 2018. Oppo A7 offers his users a long battery timing as the battery is 4320mAh that will allow you to play all your favorite things and you can also enjoy without being interrupted by the low battery notifications. Oppo A7 offers an exclusive battery timing that will last for not just hours but for days as well. It is surprisingly an amazing feature as we get habituated of charging are the phone for at least twice a day but this will help you to run your battery for days in just a single charge. A single charge of your phone would be enough to enjoy all stuff you are having in your device. The camera is the most important factor if you are searching for any smartphone. The things you will very first check in a phone could be the camera first. Oppo A7 bring a camera of 13MP + 2MP rear and 16MP of the front camera which will make your selfies look natural and more adorable. The Oppo A7 was introduced by Oppo back somewhere in September 2018 and officially landed on shelves in November 2018. That means audience worldwide can get their hands on one with immediate effects. The handset is available in Australian markets as well and as far as Oppo A7 Price in Australia is concerned, it caps out at AU$230 which after conversion comes to around €200.